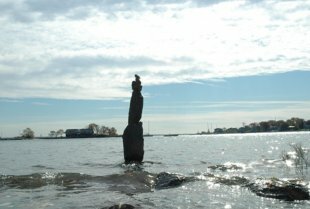 Paul Quast (artist) & numerous international scientific collaborators. · This is an online, global project open to public participation via the interface/website. Project office is based within Edinburgh. · Midlothian, Scotland. 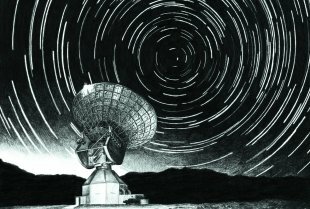 A Simple Response is a non-for-profit, culturally-inspired, Interstellar Radio Message due to be transmitted from Earth in 2016. The transmissions content will be comprised of global public participation/ responses to the simple question; "How will our present, collective environmental interactions shape the future?" 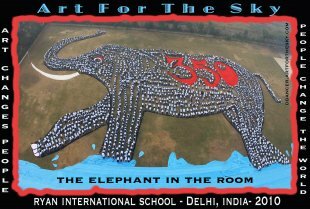 Artist Lise Wulff & EcoArt project The Scream from Nature & EducaTyssen · Anywhere in the world!! 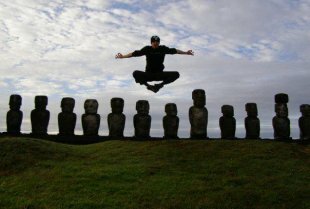 · Anywhere in the world!! 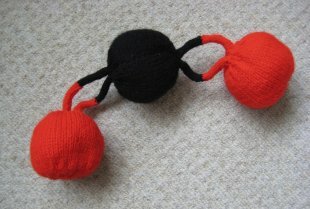 Find out more about climate change through the medium of knitted greenhouse gases hung in a 3D graph. 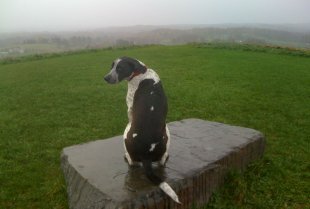 Slideshow about the exhibition from 30 November to 11 December in Exeter Cathedral, and the Real Thing on 6 December. We as humans come from humus, soil, originally meaning home in Latin. 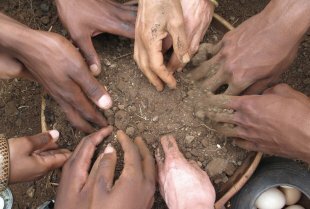 We come from the soil, are fed by the soil and return to the soil. If we cannot stand in Paris as humans we must stand in Paris as humus, the earth that we need to protect. 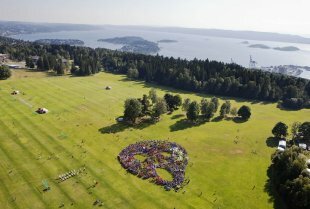 Tens of thousands of people around the world have created “climate ribbons” to share what they love and hope to never lose to climate change. 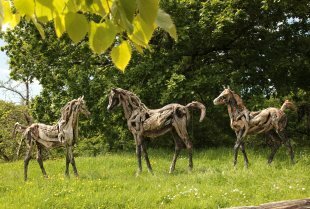 They are bringing them to Paris to tie onto a Tree of Life sculpture that will be a centerpiece of COP21 mobilizations. Street projection on bike in NYC between Madison Sq + Union Square. You do the COPcycle on Dec 6 and Dec 11. A theatre performance with two scripted plays commissioned by Climate Change Theatre Action, plus audience members' personal stories told and enacted on the spot, with improvised music. 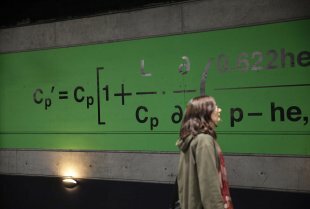 At the occasion of COP 21, SNCF Gares & Connexions gave the artist Liam Gillick carte blanche to create a work of art about climate change. 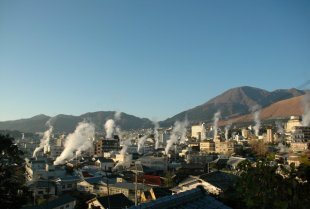 The British artist chose to work on the research of the famous japanese climatologist, Syukuro Manabe. 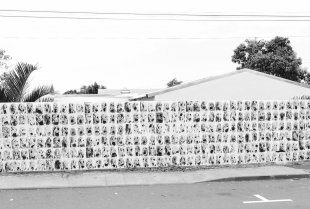 25 images by photographers from around the world will be pasted on public facing buildings and facades throughout the Paris, folding compelling, documentary images into the visual vernacular of climate change to spark dialogue amongst passersby. 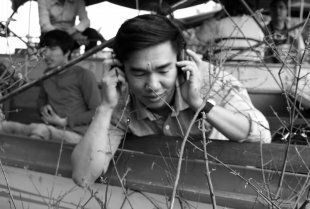 River Listening explores the creative possibilities of aquatic bioacoustics and the potential for new approaches in the conservation of global river systems. 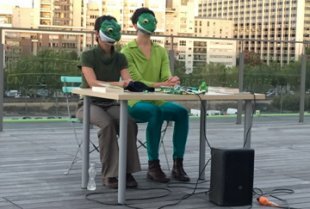 Join us in Paris to listen to live underwater microphones (hydrophones) and augmented reality sound walks along the Seine River. 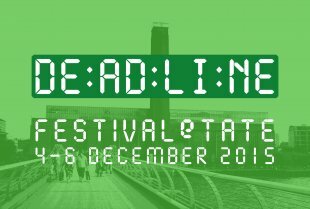 Deadline is a 3 day Arts Festival taking place at Tate Modern, featuring video, poetry, theatre and debate. It will debate London's responsibility to break with both fossil fuels and its colonial heritage. 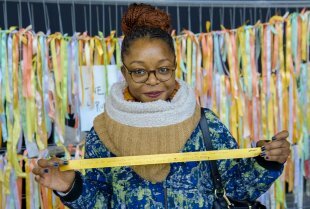 The Festival is cheeky, serious and unauthorised, and marks Tate's one year deadline to come off BP sponsorship. 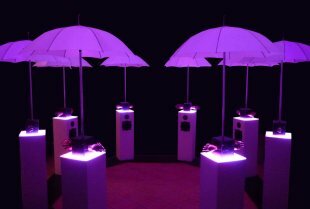 La Ronde is an interactive digital installation that invites the public to form a musical and luminous round. 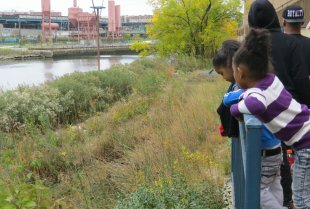 WATERWASH is a series of innovative, sustainable, storm water management public art projects that restore native habitat, create public space and educate visitors about watershed issues and climate change. In all my work I communicate with a direct and clear visual language. I often use the cliché but in an overstated way. 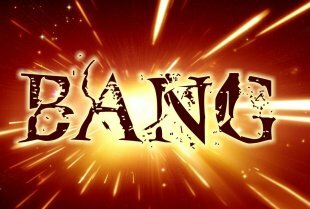 The title “BANG” is based on the well-known images in comic-books. 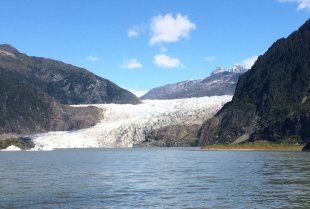 : An outdoor experience to change the way you think about climate change. 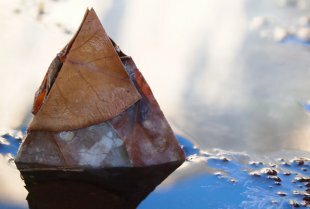 A forum brings together artists, scientists and subject experts to develop large-scale art science installations that focus on water, air, food, weather and shelter, to then co-create within the public domain the following summer. Olafur Eliasson will launch an major public artwork at the UN Climate Summit in Paris. 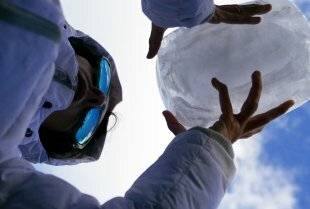 With support from Bloomberg Philanthropies, glacier ice installation 'Ice Watch' aims to encourage public action against climate change at COP21. 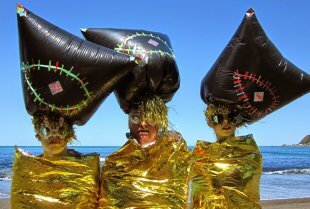 DramaDogs does CLIMATE CHANGE theatre action: COP21 & the power of Theatre! 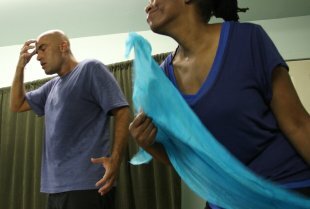 DramaDogs, a Theater Company · Santa Barbara DANCE ARTS, Santa Barbara City College, Any Gallery · CA. DramaDogs contributes to Climate Change theatre action with a day of combining the staged reading of EM Lewis's poetic Earth Duet and a Nia class, a yoga class and a powerful and engaging presentation on Global Warming. 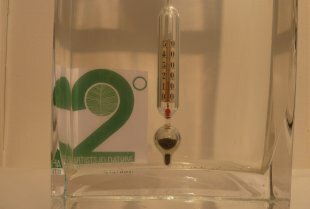 A thermometer will be installed in water, visible for all. Little by little water will flow, gently, slowly but surely. 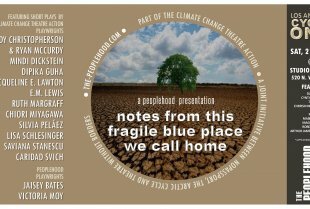 The Peoplehood is proud to offer FREE staged reading performances of short works by international playwrights as part of the 2015 Climate Change Theatre Action, a series of performances around the world in November and December that is intended to promote awareness and discussion about climate change. 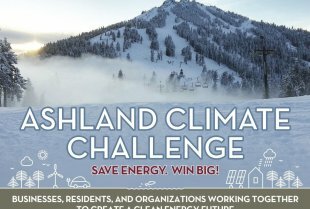 Join us for Ashland Climate Challenge Kickoff and learn about the THREE things you can do to save energy in 2016. Food, Music, Theater, Prizes, Climate Action, Energy Savings! MC'd by Mark Yaconelli, with poetry created by Claudia Alick and OSF actors performing readings and short Climate Change Theatre Action plays. Unnanounced interventions based on Doris Lessing’s short story. A group of alien visitors come to warn the inhabitants of a city about pending disaster. To their horror they discover the inhabitants are already aware of the consequences but seem unable to change their behaviour. Soil Saturday honouring World Soil Day. Inspirations & actions to cultivate soil guardianship, every day every mouthful. 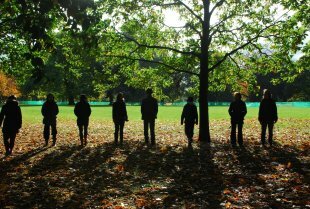 Hear about Bristol’s citizen-led Declaration for Soil & People4Soil European Citizen Initiative. Festival of Film for Soil & Soul. 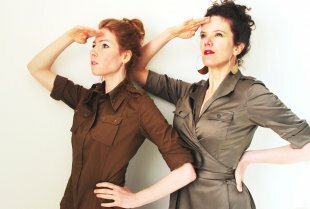 Telling the Bees is an environmental theater art project, conceived and developed by Sina Heiss and Gabrielle Sinclair. 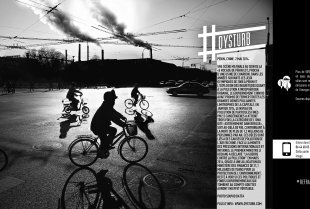 The structure of the project invites for creative synergies between artists and audience to raise awareness about environmental issues. 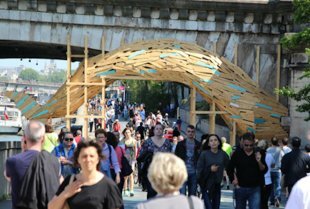 The City of Fashion and Design welcomes "Kyklos - Sport & Creative Recycling", the monumental installation implemented in situ by Dan Dorell (DGT) And Wood Stock Creation (WSC) to raise awareness of resource management in the sports industry . 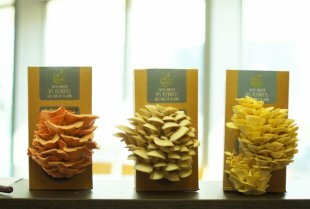 Our earth is covered by millions of tonnes of plastic waste; often this waste is from single use plastics which could have been replaced with more sustainable options. 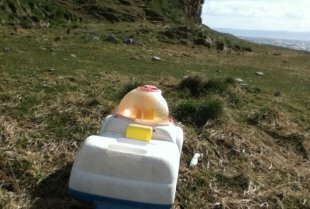 This plastic has a particularly negative impact on the marine environment especially to wildlife, this exhibition aims to explore these issues. 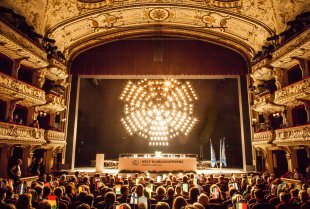 A multi player model of a real world climate change conference, with more than 20 experts from science and society, staged for 650 visitors that are representing the 196 delegations and their countries. Every Delegation follows its own path through thins 3 hours marathon of briefings, discussions and negotiations. 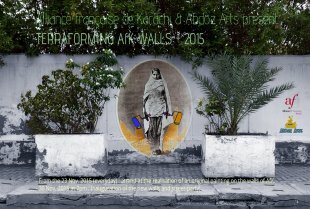 In the city of Karachi a number of artistic initiatives decided to reclaim walls from sectarian hate graffiti and quack cure advertisement. Following a proposal by Abdoz Arts, AfK take this occasion to create on its outer wall a singular spot and a convivial meeting point. 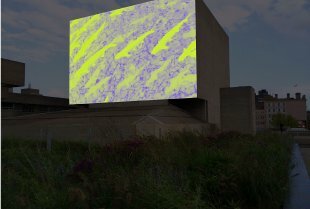 Rooms is a site-based performance installation that addresses human adaptation in the face of climate change. 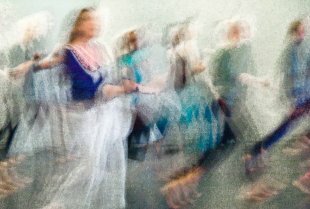 Through a dance theatre performance that takes place inside constructed ‘rooms’, Rooms exposes our efforts to adapt to a rapidly changing world. 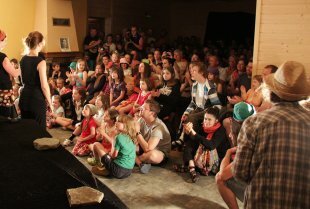 With the project "The Seventh Continent - 2nd Island" EMTHEATRE wishes to continue its multidisciplinary courses on eco-Games- consumption in the town of Blanc-Mesnil. 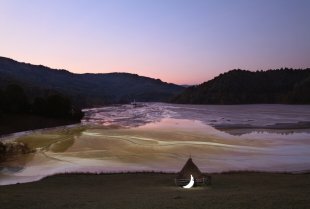 The Journey of the Private Moon exhibition encapsulates this trip by presenting the photographs made by Leonid Tishkov, maps of the areas affected by industrial activities, videos by the local environmental non-governmental organizations and…The Moon itself. Dr. Nicole Seymour's English 300 class will be performing two climate-change-related plays, Elyne Quan's "Cuisine" and Bryony Lavery's "The Rules Agreed Upon," as part of the global Climate Change Theatre Action project. 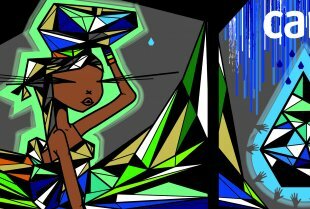 To express solidarity with the United Nations Climate Conference, rare Charitable Research Reserve, Divest Waterloo, CREW, and BRIDGE are thrilled to present Inspired by Change: The People's Climate Art, a collaboration of art and film. Join us for an exciting exhibit and film screenings over the week of Nov 3 - Dec 8. 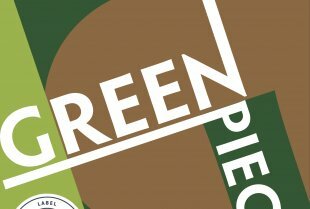 Green Piece is an Exhibition featuring artists from around the world who create with the earth and its changing climate in mind. 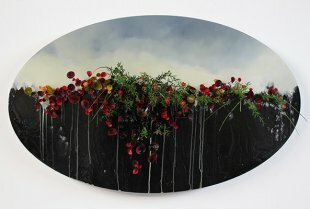 Each work, or "Green Piece" will bring awareness to the human impact on earth and the environment. Randolph-Macon College and the Acting and Directing students in the Theatre Arts Program are pleased to present a staged-reading of plays in support of CLIMATE CHANGE THEATRE ACTION. 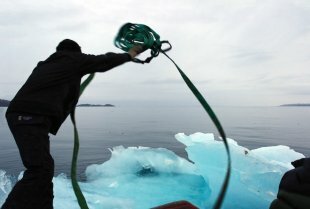 Debate: Can psychology help us to accept and act on the scientific evidence on climate change? Join special panels of artists, academics and scientists for a series of public debates on climate change throughout November. 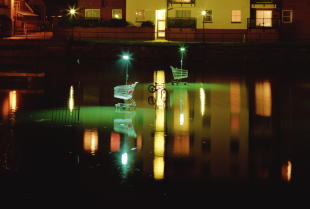 The debates accompany the premiere of 'Deep Above' at Watershed Bristol, a new film by award-winning artist Adam Chodzko. 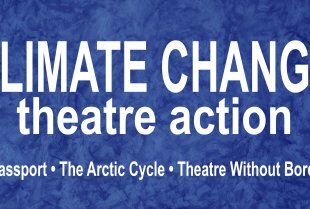 During the week of November 16, all instructors in the Carnegie Mellon University School of Drama have pledged to "take ten minutes for climate change" in each of their classes and read aloud one of the plays from the Climate Change Theatre Action list. A relaxed evening of reading aloud, listening and conversation. We hope to perform a historical timeline that documents theatre and climate change, environment, and us people being entangled in it all. The needs, rights and voices of humankind from around the world. As a special edition of the HMT Howl Series; members of the HMT Writing Group will read short selections highlighting the subject and cause of Climate Change, and the societal impact is has, and necessitates on our culture. 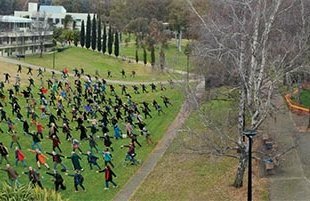 In Miami, Florida on December 8th, 1500 students will form with their bodies, a giant, living, moving image depicting an Earth in an hourglass. They will perform the melting of the poles and then slip, a few kids at a time, like sand, to the bottom of the hourglass. The event will be filmed from a crane. On November 3rd, Los Angeles theatre artists will gather to explore how we as a community can engage with the subject of climate change in our work. 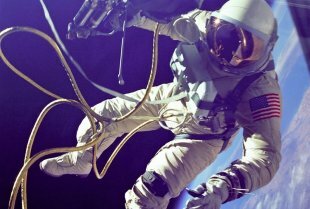 We have entered a new, geo-historical era, in which the global environment is predominantly influenced by human activities. Yet, this is hardly understood. 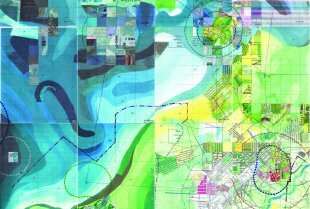 What does it mean to live in the anthropocene? How do we get there, and who will we be? 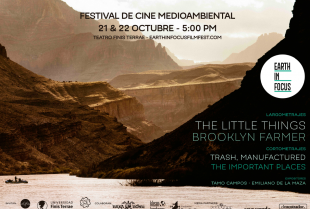 Earth in Focus is an environmental film festival based in Chile. 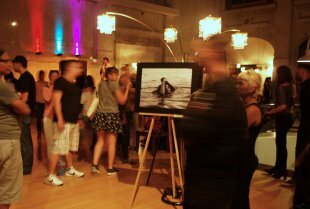 The event includes films, speakers, and workshops, in order to inspire action. 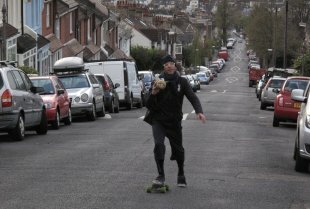 You don’t come to watch Walking Stories: you live it, breathe it, build and dismantle it. 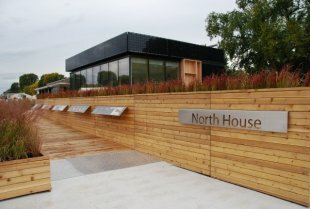 Supplied with an mp3 player and headphones, this audio walk for parks gives you a completely immersive experience that removes you from the clutter of everyday life. 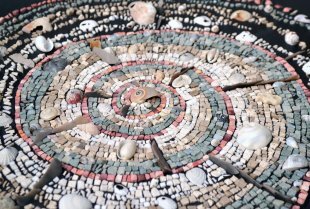 Join visiting artist John Reid (Emeritus Fellow of The Australian National University), UNM Land Arts of the American West students and community members to create Walk the Solar System on Civic Plaza in Downtown Albuquerque. 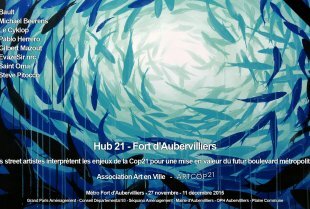 A co-production by La Vilette and COAL for ArtCOP21. 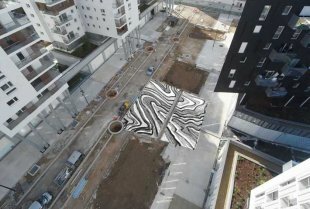 Echoing COP21, La Villette and ArtCOP21 invite Michael Pinsky to invest the Ourcq Canal with the work "Breaking the surface", composed of forty floating parts, either side of the 2 banks. 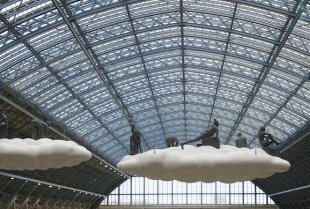 Lucy + Jorge Orta inaugurate their internationally recognized sculpture Cloud | Meteors in Lille Friday, September 25th at 19h. Suspended inside the Lille Flandres station, the monumental installation will welcome visitors to the new edition of Lille 3000 | Renaissance. 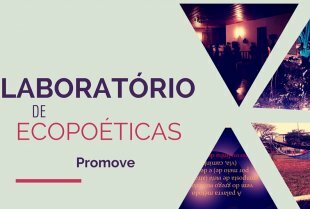 Community-based artivist performance action designed to raise people’s awareness about sustainability and the climate change taking place in seven squares of the cities of São João del Rei, Minas Gerais and Rio de Janeiro, RJ, Brazil. 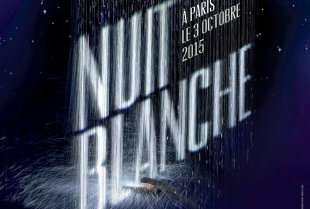 Each year, "Nuit Blanche" celebrates contemporary art by bringing together, from dusk to dawn, dozens of artists and hundreds of thousands of visitors. 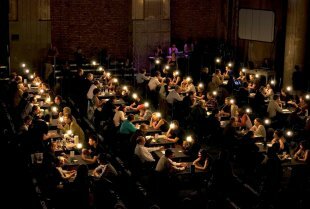 In 2015, the artistic director José Manuel Gonçalves, promises to organise an exciting edition entitled "Atmosphere ? Atmosphere...!" An artistic team installs its permanence in a temporary shop and invites the public to join his explorations. 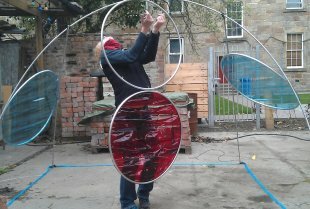 Between laboratory performance GreenLab questions through our practices, our link to climate change. A collective of artists occupies a pop up store and invites the audience to join them in their explorations. 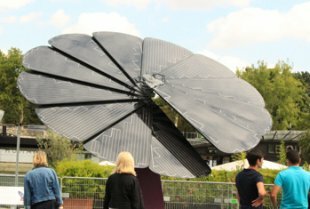 Created by artist Yann TOMA, curated by Veronique Wiesinger, with an architectural design by ARTEL, HUMAN ENERGY is the largest participative art installation ever made. 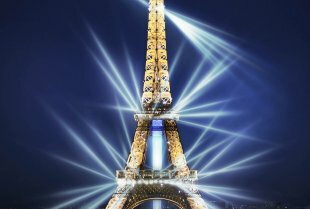 HUMAN ENERGY will turn the Eiffel TOWER into the beacon of the citizens' engagement against climate change. Come and bike, or join us though the app! 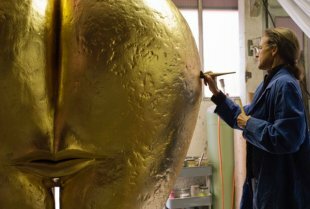 A group of internationally renowned street artists, and the CARE France Association, invest in Parisian public space. 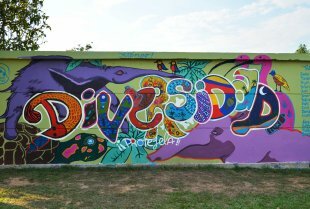 Through walking tours discover several works, including murals, paintings, collages, that deal with the impacts of climate change. If Nobel Prize-winning physicist, Ernest Rutherford (1871–1937) was alive today, would he have a garden? With compassion and a sense of responsibility would he reflect on the huge implications and bitter-sweet legacy of his ‘splitting the atom’ discovery? Climate Coast - 21 spheres made from wood and leaves will be placed at Hope Gap, a small East Sussex beach known for extinct species, and now endangered by sea-level rise. 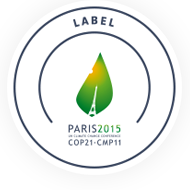 The work will remain there for the duration of the Paris climate summit. 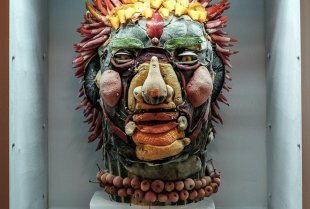 Marbre d’ici is a work of art produced with locally collected rubble. 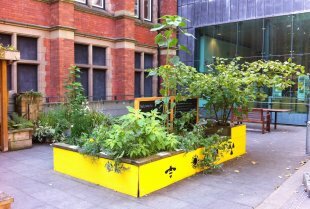 Demolition and building-site waste are transformed into a new raw material to be used in the making of public space. 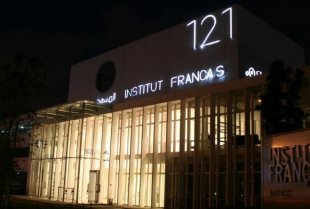 Engaged in thinking about climate change, the French Institute in Morocco will organize various events to echo COP 21 through mobilizing many actors that play a vital role in raising awareness of climate issues. 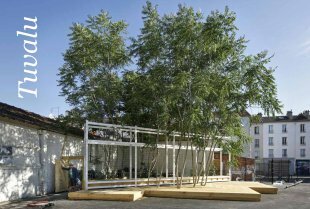 Tuvalu is an art installation in the public spece of Aubervilliers market, echoing the local, territorial and world mutations. This is both a garden of the already there and a forum for the mutation. 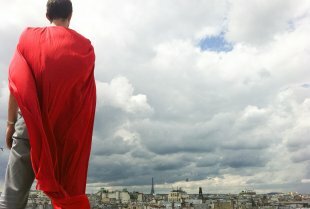 Find the Ice People as they move through Paris, dressed in their eye-catching, sculptural costumes! 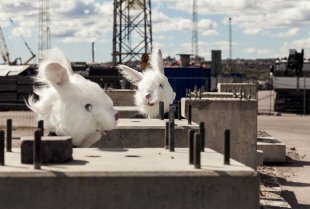 Listen out for the sounds of their Arctic environment recreated in concrete corners. 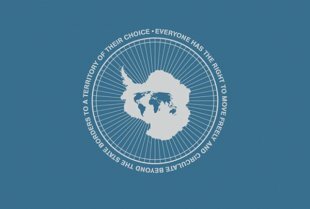 Join in with the Ice People’s games, getting us to work together for change. The organization in Paris of the 21st UN climate conference at the end of 2015 is an opportunity to focus on the Parisian climate history. 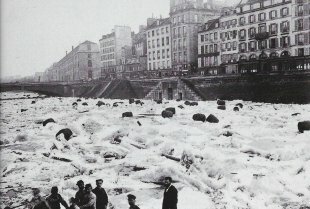 I invite you to a journey through Paris on the trail of extreme weather events that had nothing to envy to recent phenomena. 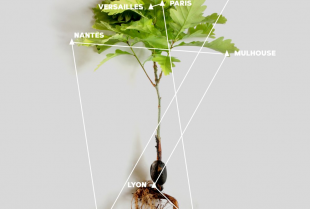 The Parisian public space, showcase innovative solutions in the context of COP21! 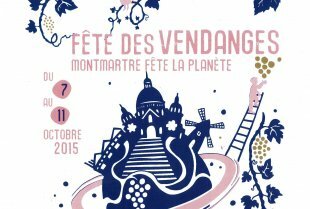 From 24 to 27 September, the best place to pick mushrooms is the Berges de Seine! New installation under the Sound Shower! 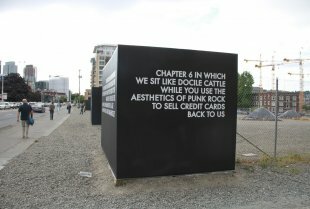 New exhibition by Scottish artist and poet Robert Montgomery follows a tradition of conceptual art, his work bringing a poetic voice to the discourse of text art. In his latest exhibition, CHAPTER 6 IN WHICH WE SIT LIKE DOCILE CATTLE WHILE YOU USE THE AESTHETICS OF PUNK ROCK TO SELL CREDIT CARDS BACK TO US, Montgomery explores ecological and social concerns through his watercolours, woodcuts, energy efficient light panels, and a new installation piece made from copper, recycled glass, and 12 volt LED lighting. Streaming Museum and World Council of Peoples for the United Nations. 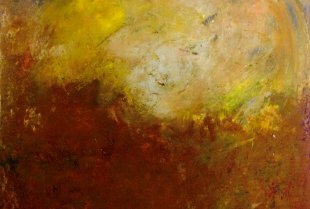 516 ARTS, of Albuquerque, New Mexico, is organizing a collaborative season of public programming in the fall of 2015 that explores climate change through the arts to create a platform for education and dialogue. 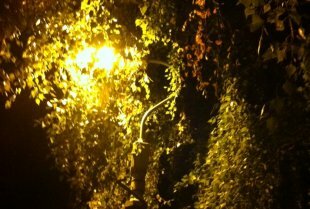 A walk where Super Martin reveals the different environmental aspects of the city. We turn this super power image to humorously point the causes and consequences of our behaviour on our environment. With exhibitions, movie projections, testimonies, training workshops and artistic exchanges and experimentations, this exceptional event will be open to all and offer new ways to understand the complexity of the climate challenge. It will help us to prepare together for our common future by presenting a multitude of views and innovative creative methods. Little white clay bowls, pinch pots, a small hole in the side. 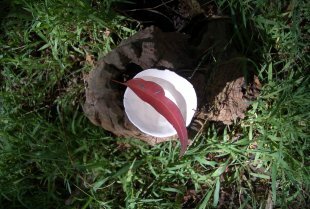 Attached a fresh spring leaf (its spring here in Aotearoa New Zealand). 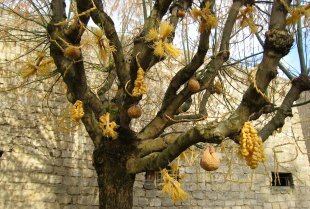 The little pots are left as gifts for passersby, gifts of a beautiful fragile made form which contains and honors a beautiful fragile natural leaf form. 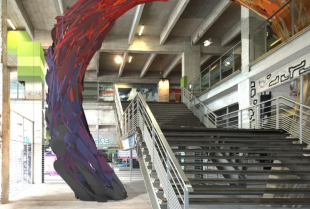 The bus station in the Fort d'Aubervilliers will be transformed thanks to the intervention of several artists from the urban arts scene, such is the ambition of Hub21 operation. Lets Join Up and Speak Out about Climate Change! 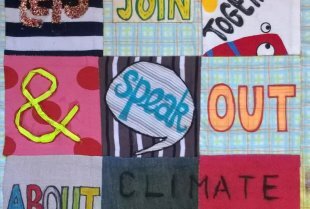 Help make a giant patchwork quilt to raise awareness of climate change. Get creative with fabric pens, crayons, paints, glue, & sewing! Or look after a blanket and help tell its story! Open to anyone, any age, anywhere! 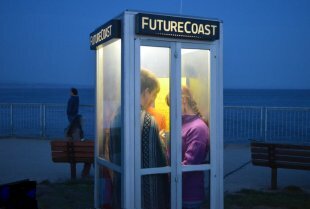 FutureCoast project launch : We're trying to hear our futures and we need your help. A shipping container by the Seine. 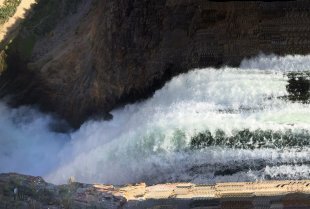 The rising water. That sinking feeling. ‘The world’s most tragic shipping disaster’. 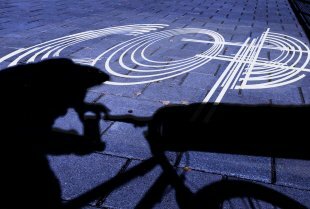 SINFONÍA TRÓPICO will present the main results of a year of events from the 17th till the 22nd of November. The Oxygen Travelling Sales Team are on the banks of the River Yarra. They’ve brought the fax machine, the water cooler and the office intern, a polar bear. Buy! Sell! Breathe! Resources are limited! Though making and sharing a process of imagining an environmental selfie, I will be developing the practice collaboratively with members of the public across Paris, raising questions of how we imagine environments to Be. 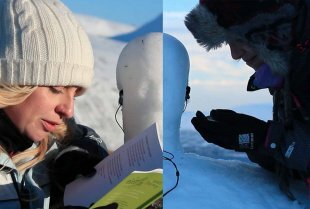 Sculpture, film and immersive sound technology will transport audiences in Paris to the Arctic Circle through the voices and stories of the people who live on the front line of climate change. 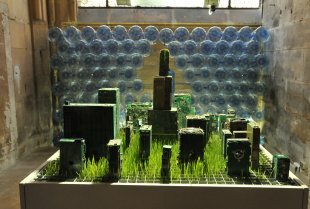 A futuristic model city made of memory cards at eye level, based on underground grids, from which arise the wheat growing under the effect of a sodium, light and a constant supply of water by visitors. 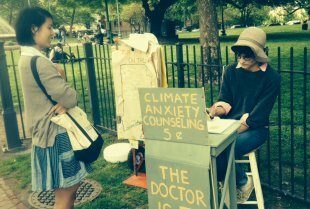 Climate Anxiety Counseling invites people to share anxieties about the changing world and contribute to the collective imagination of a better one. The Doctor Is in. Audiences will be asked to bundle up for winter when Perseverance Theatre and University of Alaska Southeast present an evening of site-specific play readings. The LA arts community responds to the climate crisis with a grassroots, county-wide multidisciplinary arts festival speaking to the themes of environmental crisis and our transition to a sustainable future in Los Angeles and beyond. 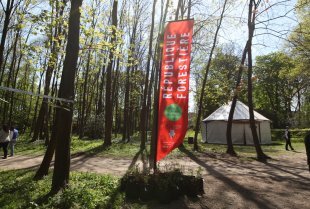 In continuation of its project at the Honey Bank, the collective of French artists le Parti Poétique initiates the urban reforestation program: the Forest Republic. The Bureau of Linguistical Reality invites you to participate in our dynamic word making salons in which people from diverse worlds come together to brainstorm new words to express the experiences they are having around climate change and other Anthropocenic events. 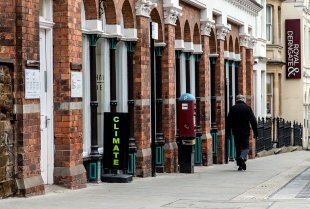 One of Ellie Harrison’s four “climate change” signs is displayed outside NN Contemporary Art throughout 2015, as part of the artist’s life-long Early Warning Signs project, provoking discussion about climate change, whilst helping her 'reduce, reuse, recycle her art'! 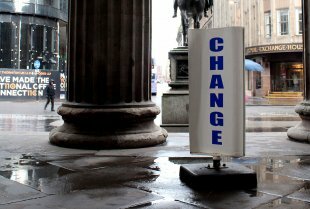 One of Ellie Harrison’s four 'climate change' signs is displayed outside the Gallery of Modern Art throughout 2015, as part of the artist’s life-long Early Warning Signs project, provoking discussion about climate change, whilst helping her 'reduce, reuse, recycle her art'! 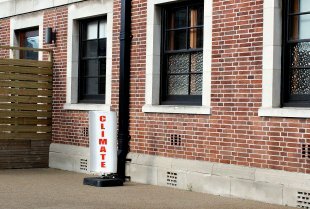 One of Ellie Harrison’s four “climate change” signs is displayed outside The Tetley throughout 2015, as part of the artist’s life-long Early Warning Signs project, provoking discussion about climate change, whilst helping her 'reduce, reuse, recycle her art'! 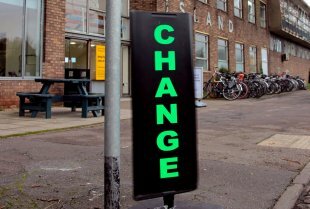 One of Ellie Harrison’s four “climate change” signs is displayed outside Spike Island throughout 2015, as part of the artist’s life-long Early Warning Signs project, provoking discussion about climate change, whilst helping her 'reduce, reuse, recycle her art'!